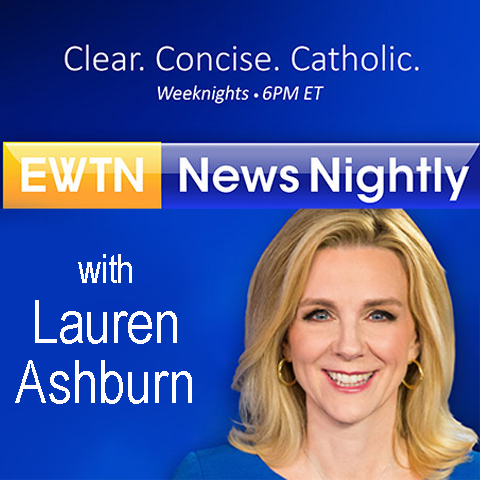 EWTN News Nightly is hosted by veteran journalist Lauren Ashburn. 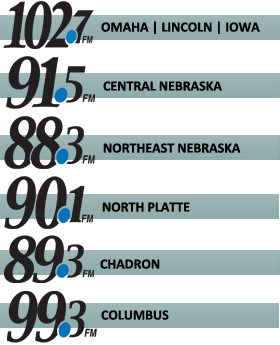 She brings viewers a Catholic news perspective with in-depth interviews on topics like religious liberty, life, immigration, and prayer. See top stories and daily reports from White House, Capitol Hill and Rome correspondents.